Obituary for Lee R. Bochert | Edder Funeral Home, Inc.
Lee Roy Bochert, 70 of Edinboro, joined his parents, William and Lois (Levi) Bochert, great grandson, Levi Snyder, and his best friend, Mike Tousey in heaven, on Thursday September 13, 2018, surrounded by his loved ones at home. Lee was born in Erie August 28, 1948. He was a hard worker since he was 12, sometimes working two jobs to provide for his family. He never asked for help, but would be the first to help anyone who needed help! He had three loves in his life, Jean his wife of 52 years, his family and Golf. Lee will be dearly missed by his family and friends. 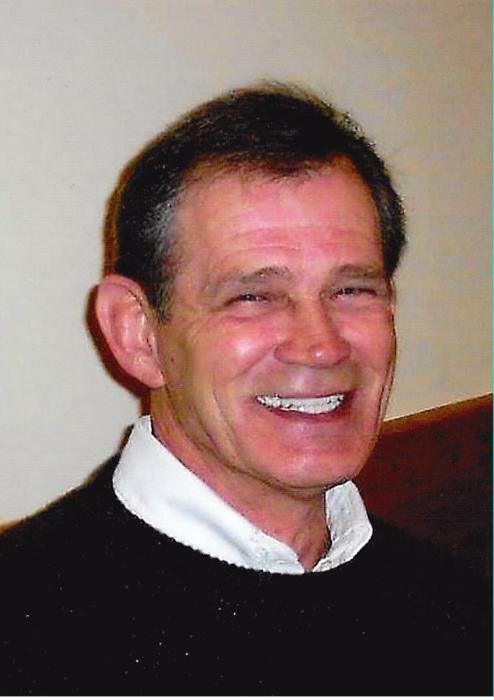 He worked many years at Bucyrus-Erie Corp, also Ridg-U-Rak in North East, Russell Standard Corp. and most recently in retirement he worked on the grounds crew at Elk Valley Golf Course. He is survived by the love of his life, Jean (Hudy) Bochert; daughters, Tina Skinkis (Sid Otteni), Teri Banks LeGrand (Rob); a son, Michael Bochert ( Heather). Lee had nine grandchildren who he loved with all his heart, Michael (Jessica), Matthew, Amanda (Scott), Kyle, Cody, Madison, Emma and Sofia; four great grandchildren, Wyatt, Scarlett, Elizabeth and Gage; a brother, William “Buddy” Bochert ; a sister, Geneva Bochert both of Fairview; his mother in law, Helen Hudy Shields and a brother in law, Dennis Hudy both of Edinboro. Friends may call on Sunday from 2 p.m. to the time of a Memorial Service at 4 p.m. at Edder Funeral Home Inc., 309 Main St. East, Girard. In lieu of flowers memorials may be made to the Bochert family.